A self-taught reader, also known as a spontaneous reader, is a child who has figured out how to read without any formal reading instruction, thereby breaking the code. The code is the alphabet as a symbol system of sounds and words. A child first realizes that letters represent sounds and that together letters represent words. Self-taught readers figure out this symbol system on their own, sometimes with little more to go on than a videotape about the alphabet or simply being read to frequently. The fact that some children are able to learn to read on their own is a strong recommendation for parents to read to their children beginning at an early age. Becoming familiar with books and comfortable with the practice of reading is a key factor in encouraging children to read themselves. However, some potentially self-taught readers may not enjoy being read to until they have started to break the code. That is, they realize that letters on a page represent language and then they want to be read to in order to learn more about that symbol system. These children may ask whoever is reading to them to point to words as they are being read, or if they aren't yet talking, may grab the reader's finger and move it to each word as it's being read. Pay attention to these signs in your young child, and try to encourage that curiosity about reading and books. 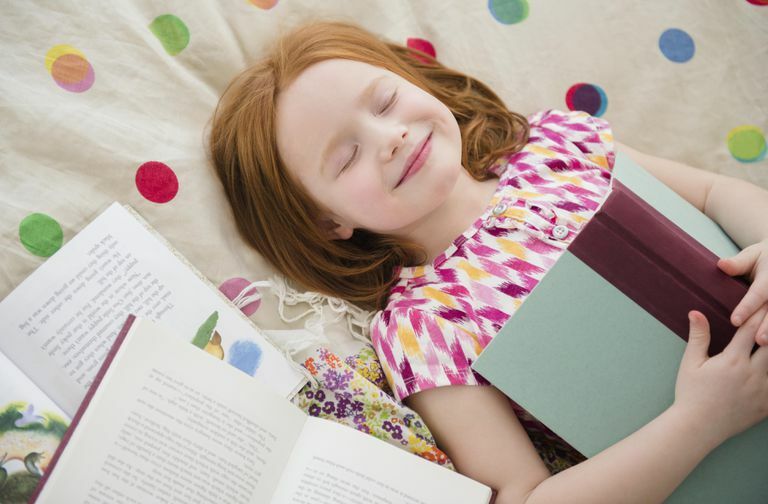 While it's not always a sign of giftedness, early reading is one indicator that a child may have advanced language skills. Learning to speak is a natural skill for most children, but learning to read usually has to be taught. That's why children who learn the relationship between letters, words, and communication very early are regarded as remarkable. This doesn't mean, however, that children should be required to memorize the alphabet and certain words. While memory plays a role in learning, in reading it's less about rote memorization and more about short-term and working memory. A reader must be able to remember what he or she read at the beginning of a sentence before reaching the end of a sentence, what he or she read at the beginning of a paragraph before reaching the end, and so on. So unless a child's brain is mature enough, he or she won't be able to read fluently, since it requires an ability to comprehend the meanings of the words and their context. However, if a child is reading fluently before the age of 5, it suggests he is advanced since his brain has reached a sufficient level of maturity for that age range. But if a child has taught him or herself how to read before receiving formal instruction, the chances are strong that that child is gifted. No matter what the outcome, giving children an interest in books and reading at an early age will prepare them for future success.